Hello Lovelies! It will come as no surprise to any of my followers that I love giving gifts. I love the challenge of finding something that my friends will really love, and isn't just amazing but has a bit of a personal touch too. 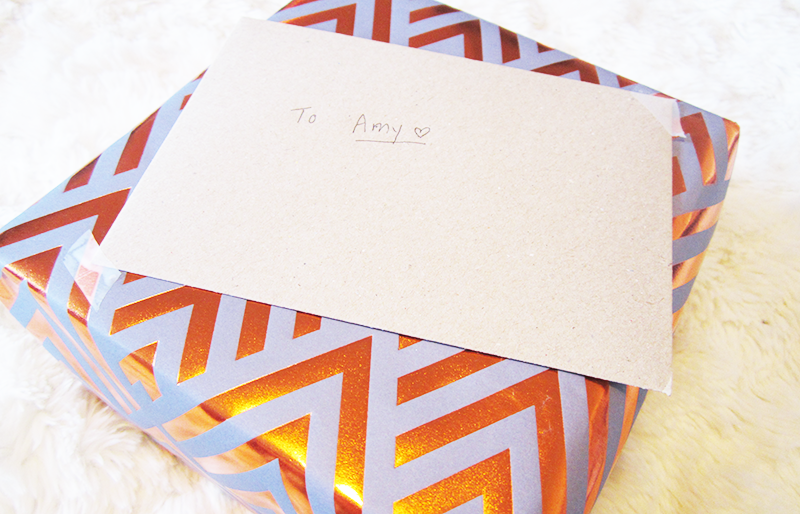 One of my best friends Amy is leaving for university this year, so I wanted to give her a little something as a kind of uni housewarming present. We've lived five minutes away from each other for a few years now, so it's going to be really weird now that she's actually in Bath, not London. To pick up a gift, I went to my local Huttons (Northcote Road) which is an amazing gift store, and quite similar to Oliver Bonas. Me and Amy had actually seen the Tassen bowls there a few weeks ago and we both loved it, especially because Amy always does facial expressions just like that. In store they have a collection of different ones, each with different emotions: Tasty, Kissing, Grinning, Sulking, Crazy In Love and Happy. I decided to get the happy one because when you look at it, it just really cheers you up. The bowls also really remind me of Disney, and I can't really put my finger on why! 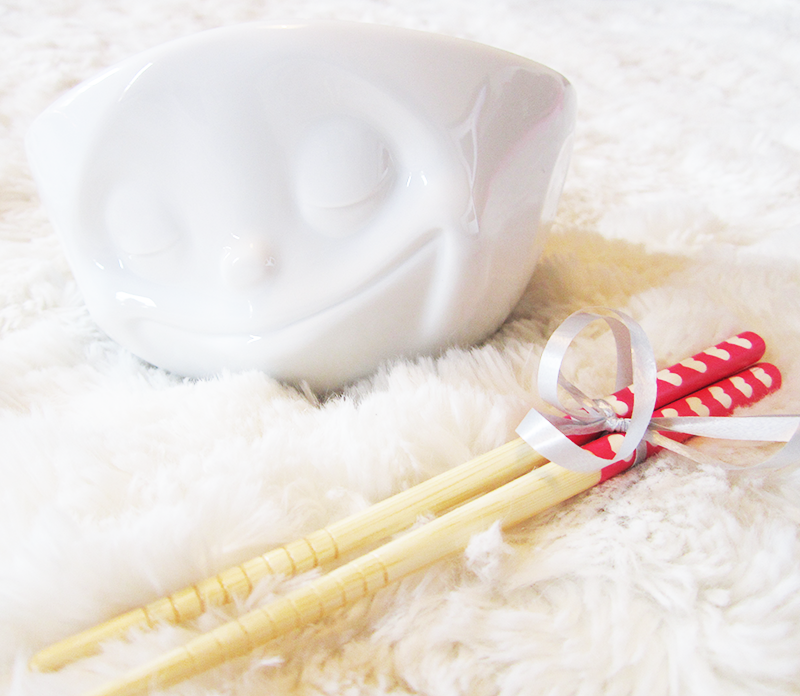 To make things even better they were giving away complimentary chopsticks with the bowls, that are just A-dorable! 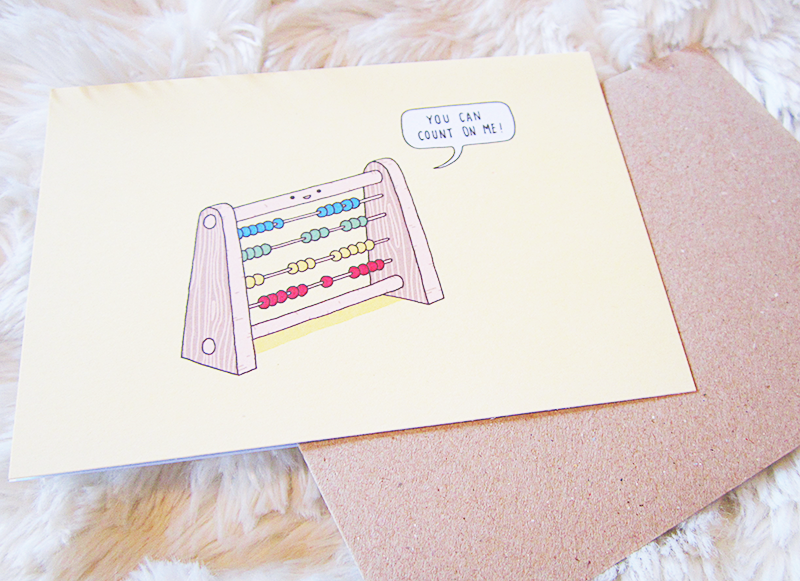 Another thing I picked up at Huttons was this cute little card produced by OhhDeet. OhhDeer is one of my favourite places to get gifts, and especially cards because they have an amazing selection. They work together with a whole range of amazing and hilarious illustrators, so there's bound to be a card that makes you laugh. I love this card by Jaco Haasbroek because it's funny, but also sweet at the same time so is perfect to give to a really good friend. 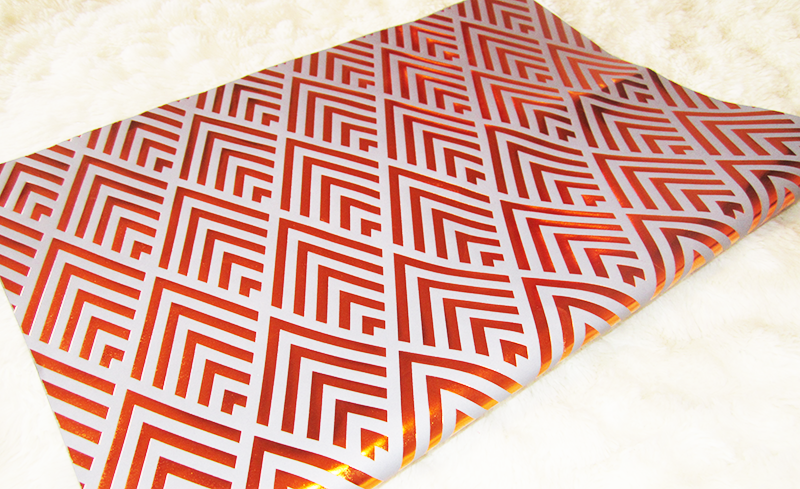 Lastly I picked up this stunning wrapping paper from Lagom Design (again from Huttons!). Honestly I'm a real sucker for any paper with metallic details so when I saw this I was in love, plus it just makes the gift look that extra bit more special. Thank you for reading lovelies! Let me know how you feel about gift giving, do you find it difficult or do you love doing it? these are such lovely gifts! She did actually! And ooh how exciting! 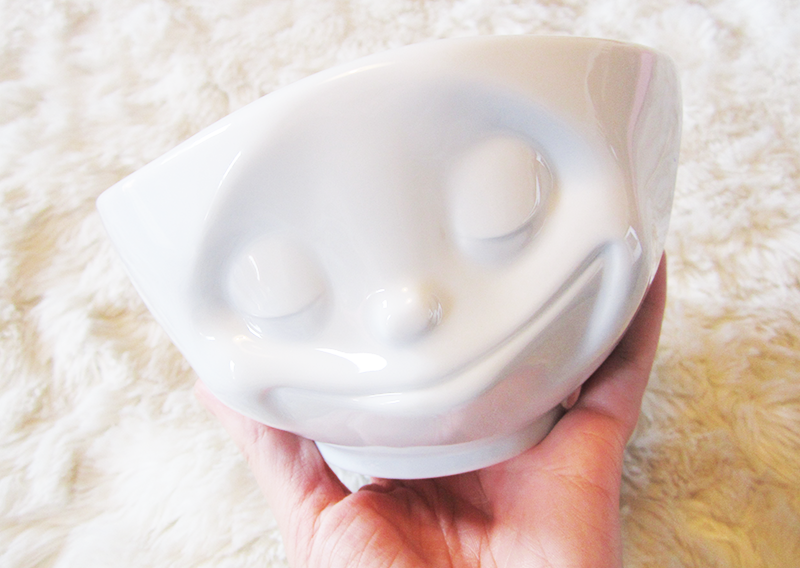 Oh my gosh the bowl is SOOOO cute, hahaha I absolutely love it!!! Haha glad someone likes it as much as I do! Aw, what a lovely idea, I love buying gifts for people - it's so much fun! The bowl is amazing, and I agree, it has something quite disney about it!